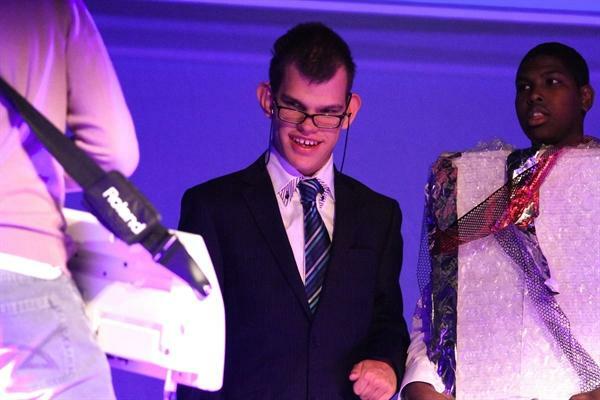 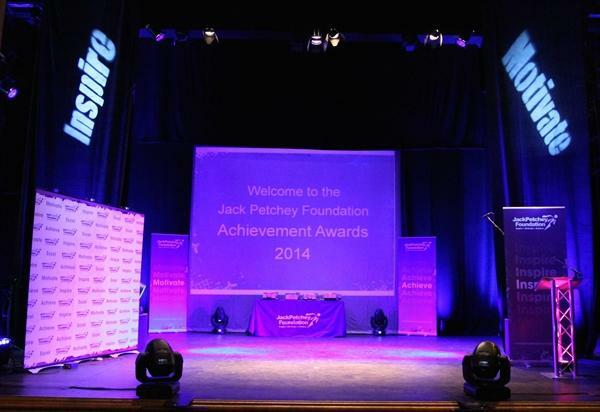 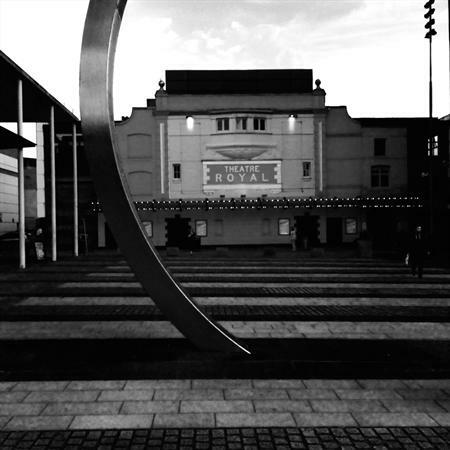 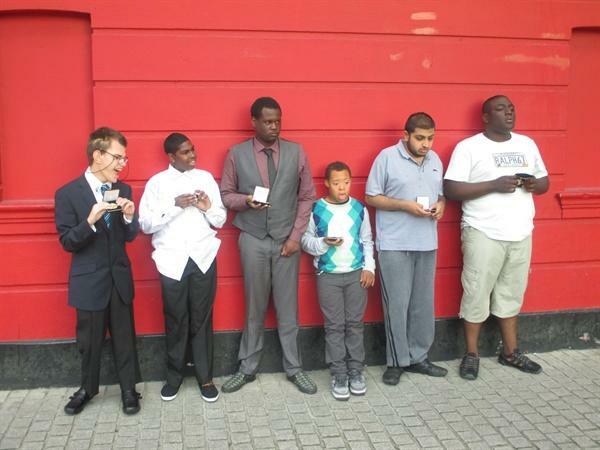 This year's Jack Petchey awards took place on the 25th June at The Theatre Royal. 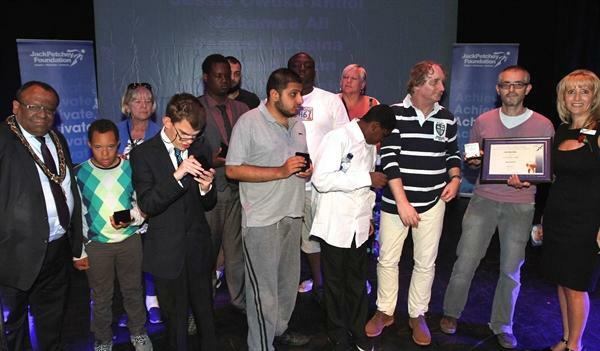 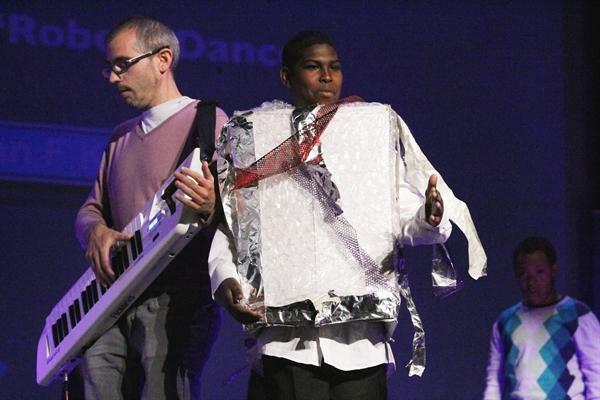 Staff and winners of the award attended the ceremony and did a robot dance performance for the audience. 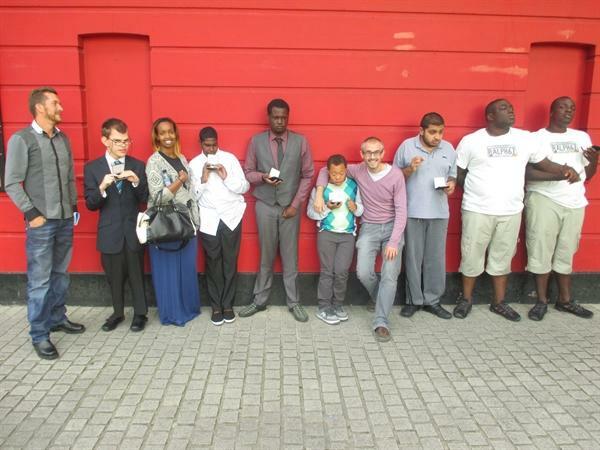 "It was great fun and all thanks to the students and SuperBarbara!!!!"